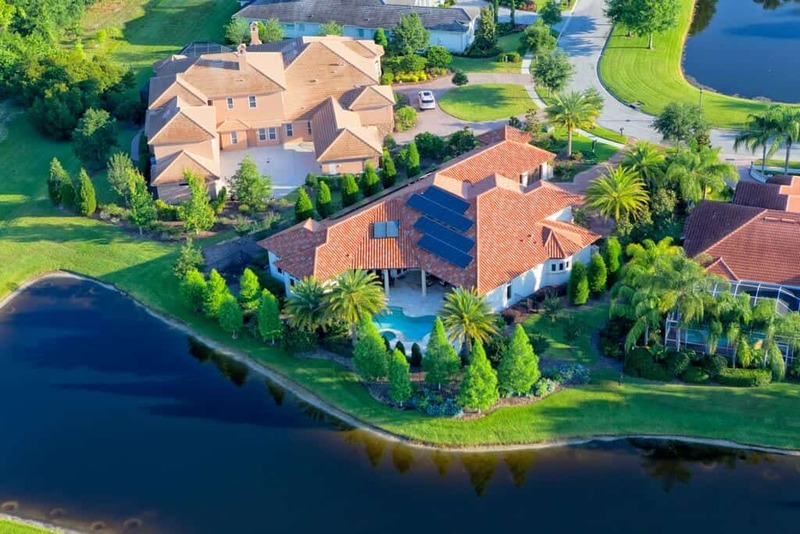 More Floridians are installing solar than ever before as the benefits and incentives are greater than ever. The price of solar panels and other components are at an all-time low making solar a smart investment for homeowners. A solar system will not only significantly reduce your monthly electric bill; it will also increase the resale value of your home while reducing your carbon footprint and energy dependence. 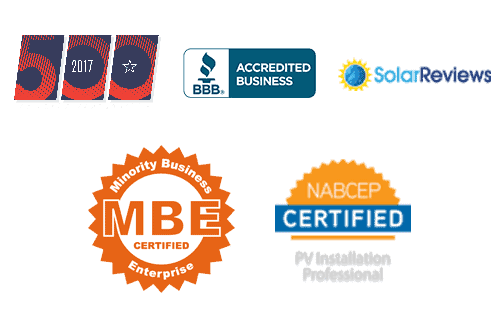 SEM Power will guide you through a simple yet intelligent design consultation where you will clearly understand the entire design and installation process; allowing you to confidently see the long-lasting financial benefits your new solar system will provide. After your solar system is installed SEM can monitor and service your new solar system ensuring a maximized return on investment. While living in Florida is a tropical paradise most of the year, we must remain aware and prepared to deal with power outages that are possible with inclement weather including hurricanes. SEM Power has partnered with Pika Energy to provide an energy solution that will keep you and your family safe in the event of power loss.